Architecture is about improving the quality of the experience, both internal and external, natural and manmade. It’s a building that you experience; it has to have an impact on you. 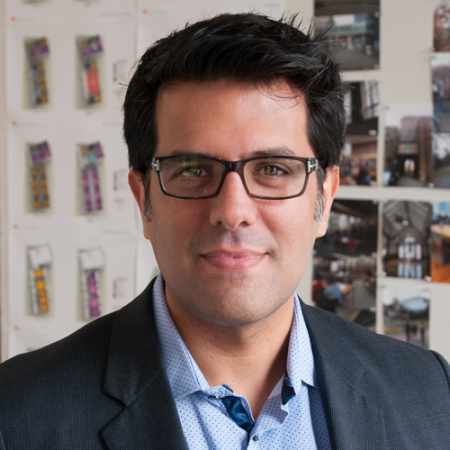 With years of experience designing projects of varying scales and typologies both in the United States and abroad, Gustavo is passionate about working collaboratively to craft innovative buildings. He views design as a research tool that allows us to rethink our relationship to the built and natural environment, while exploring advances in materials and technology. Born and raised in Santo Domingo in the Dominican Republic, Gustavo grew up tinkering with Lego kits and dreamt of becoming an architect. Growing up in the Caribbean fostered a fluid relationship with the natural environment, an understanding that has shaped his approach to designing with contextual sensitivity. Gustavo received a Bachelor of Architecture at Universidad Nacional Pedro Henríquez Ureña in the Dominican Republic, where he is a registered architect. In 2002, he earned his Master of Science in Design Technology from MIT. He has led design on some of our notable projects including One Willoughby Square, The Forge, and The Ashland Residences.